Install Nordfab Quick-Fit Ducting. The QF Slip Duct provides adjustable lengths for duct and ductwork. Installing Nordfab Ducting has never been easier. 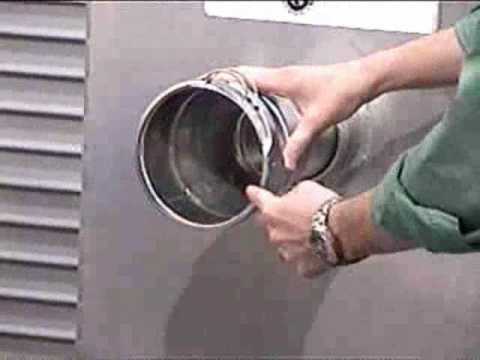 See this video and learn more about our ductwork. Ductwork done easy and fast. 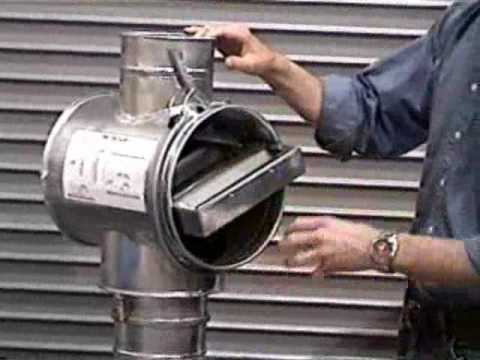 Save Time and Money When adding Duct to your shop. See the video of our seal clip here. All about Nordfab Quick Fit Ducting. A close look at the installation of Nordfab ductwork in a wood shop. 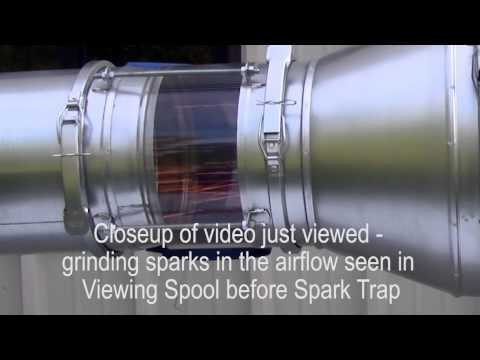 A test demonstration of the In-line Spark Trap in duct line. 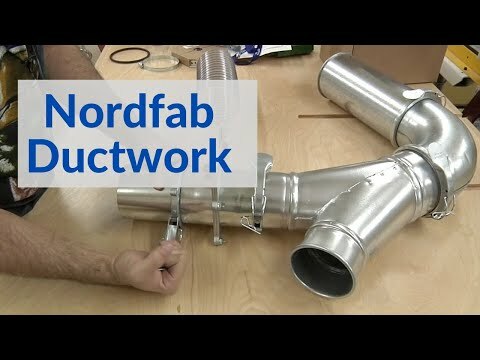 Nordfab’s straight duct is laser welded and, as this video shows, is very energy efficient. Lock-form style ductwork leaks and will cost more to run. 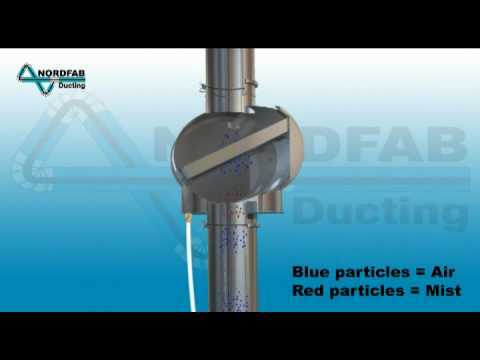 The Nordfab Oil Mist Drain can extend filter media life, reduce maintenance costs, and reduce issues caused by capturing and transporting large volumes of liquids to the collector. 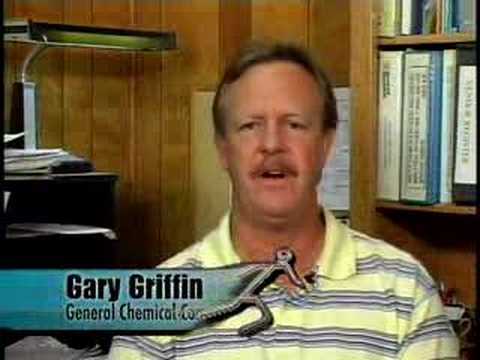 Information on the Nordfab Oil Mist Drain.